Less than a week after my report about the coaching merry-go-round in Brazil and another one bites the dust. 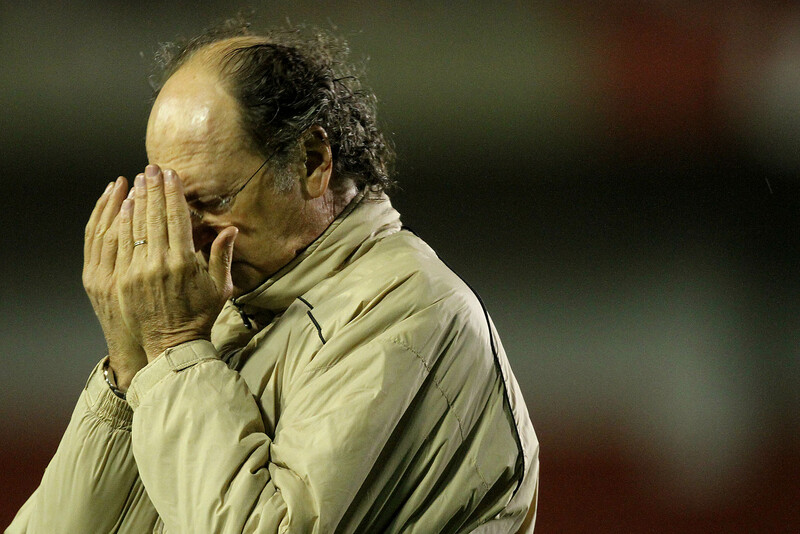 This time it’s Falcão at Internacional. 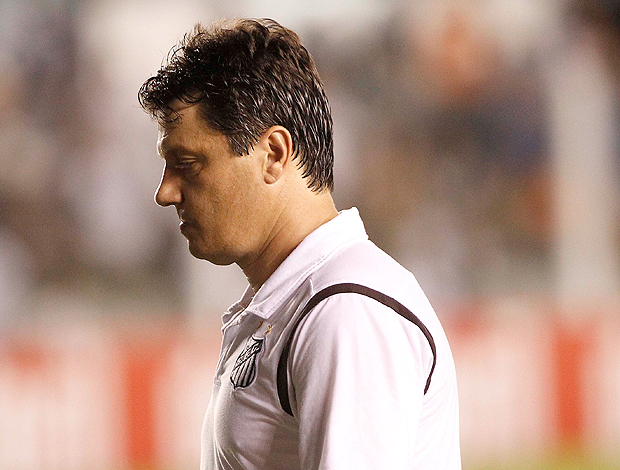 Ironically (or perhaps fittingly depending on how you look at it), the sacking came after Inter lost 3-0 at home to São Paulo, the team who sacked their coach a week earlier. Adilson Batista will be the new coach at São Paulo.